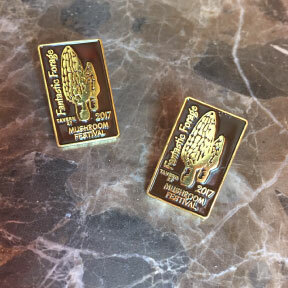 Buy Your commemorative Fantastic Forage Festival Pins today to keep the festival free! Pins are $10 to pick up at the Festival Registration or we can ship them to you for $2.50 extra. Limited availability!! (Please note schedule is subject to change.